Ken Ottman, president of First Choice Tree Care and Ottman Christmas Trees was featured in the North Shore NOW. 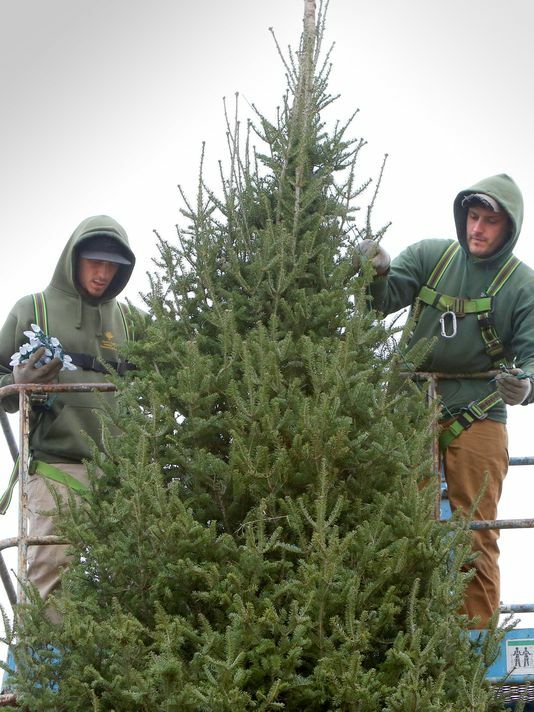 Read about the six types of Christmas trees that are locally grown and sold in Wisconsin. 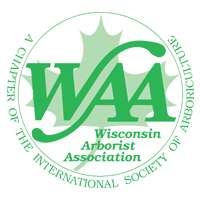 You can find your perfect Christmas tree at one of our three locations in Pewaukee, Whitefish Bay and at the Iron Horse Hotel.